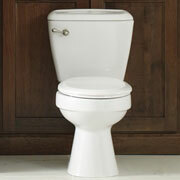 The comfort and familiarity of a home extends throughout every room. 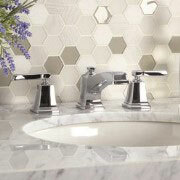 When you are designing a home remodel, be sure you include the bathroom, a place where comfort counts. 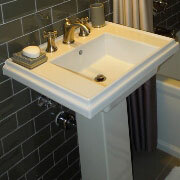 A bathroom remodel can help tie an entire home together or simply serve to add a freshness to the place. 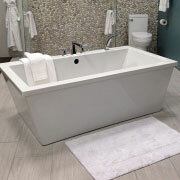 For bathroom remodeling, visit ProSource® of Albuquerque and see what’s trending in our displays. We can walk through our product selection to ensure every chosen material is exactly what is wanted. 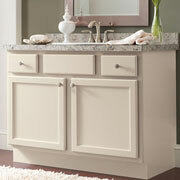 With name brands you trust at wholesale pricing, we can help your bathroom remodel become a true success.